David Chiarelli - Latest Edition! 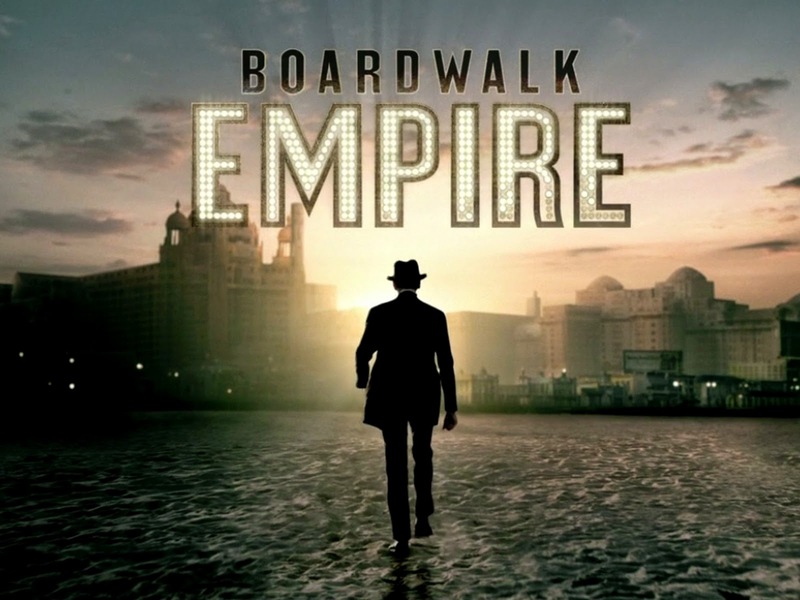 : Kulture Kult: Boardwalk Empire! 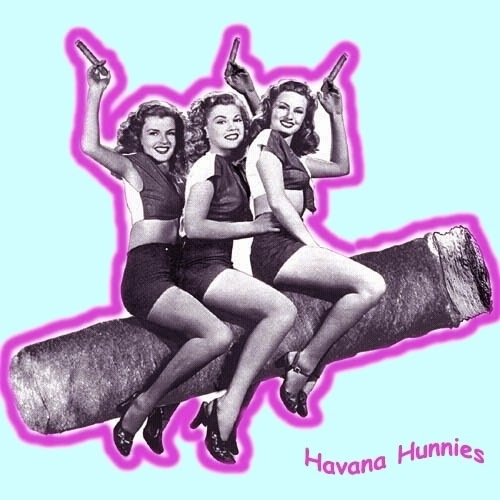 Habana Empire! Or "Spot the History Teacher in Me Part 1"! 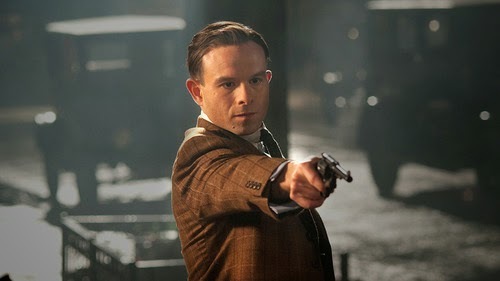 I was very disappointed in this month's finale of the TV series Boardwalk Empire. Otherwise I thoroughly enjoyed the acting, characters, and the show as a period piece. Nucky gets his just desserts, but it's a big cop out all the same. The finale "jumps the shark" [as they say in the biz: remember Fonzie in Happy Days towards the end....] by very badly and misleadingly departing from the real life story of Enoch L Johnson upon which it is based. A few very key, important issues get lost in the mix! Enoch Thompson: Republican racketeer! He lived! The real Enoch Thompson was a US conservative figure and racketeer. Like Nucky in the show, Enoch made his fortune through bootlegging, gambling and prostitution in Atlantic City during prohibition. 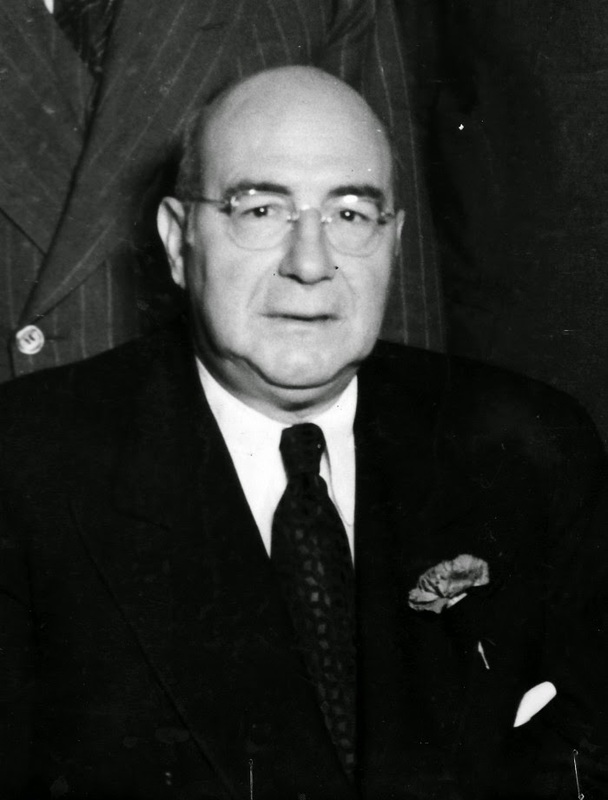 Like Al Capone in the show, Enoch Thompson was actually brought down on tax evasion charges too. After a 4 year jail term he was released in 1945. Later he worked for an oil company. He remained a Republican backroom political mover and shaker until he died of natural causes in 1968. Don't suppose there's a more interesting and thought provoking end in there somewhere, eh?!? No. No. Just make something up instead! Duh! Mobster Meyer Lansky: on the show! Then there's mobster Meyer Lansky. 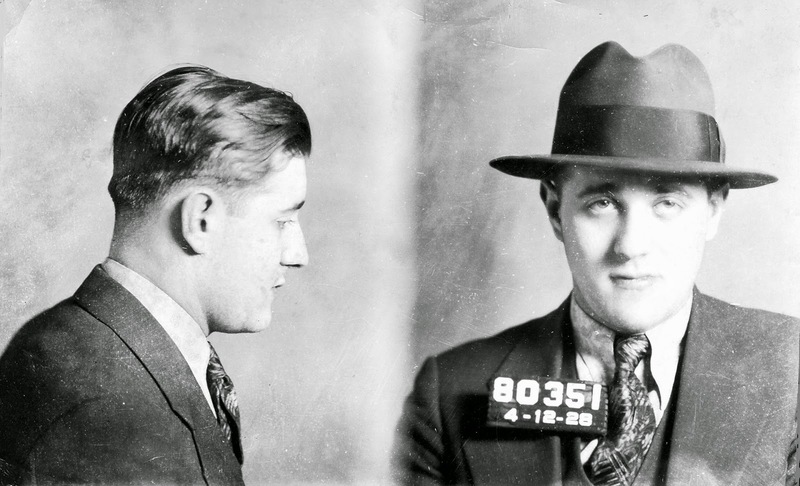 Like in Boardwalk Empire, he was also in organized crime figure in real life. Lansky was later one of the mafia king pens running mob operations in Habana Cuba until Fidel Castro sent them packing from the country after the 1959 revolution. With their plans thwarted to create a mafia "rogue state" in Cuba just 90 miles south of Florida, Lansky made his way back to the United States where the mob became heavily involved in putting pressure on the US government to overthrow Castro and "restore democracy in Cuba". The legacy of that era continues today with the crippling US 1961 embargo of Cuba still in place. Wow, now wouldn't that make a great TV series too? Unfortunately one can imagine how it would end!!! Betcha there's lots that wouldn't be used either for political reasons! How unfortunate: often truth really is stranger than fiction. 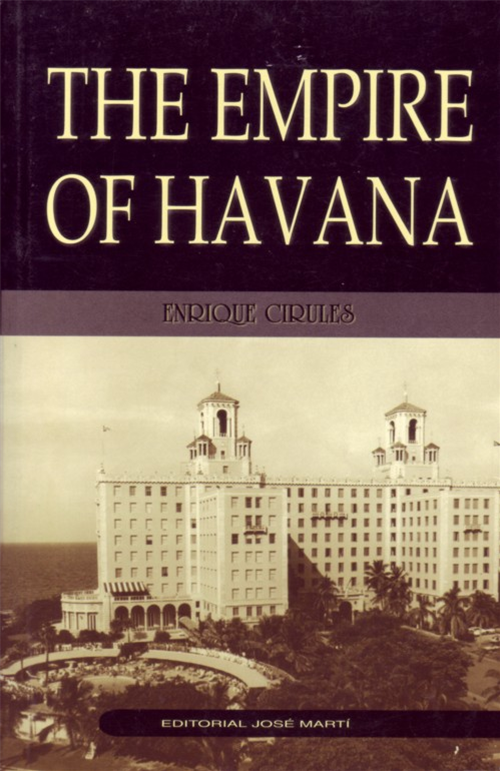 The true story of Boardwalk Empire and Havana Empire, even as a historical drama series could provide a very real case in point! Too bad, the dumbing down of society continues unabated! Sigh! Alas! There's no need to wonder why! Big stink: Lansky planned to make Cuba a rogue mafia state! The Cuban Editorial Jose Marti Edition: Harder to find. Also in Spanish.